Local groups or individuals wanting advice about project they may wish to undertake in the Churnet Valley area are advised to contact Support Staffordshire, which is the countywide service for voluntary and community organisations in Staffordshire. 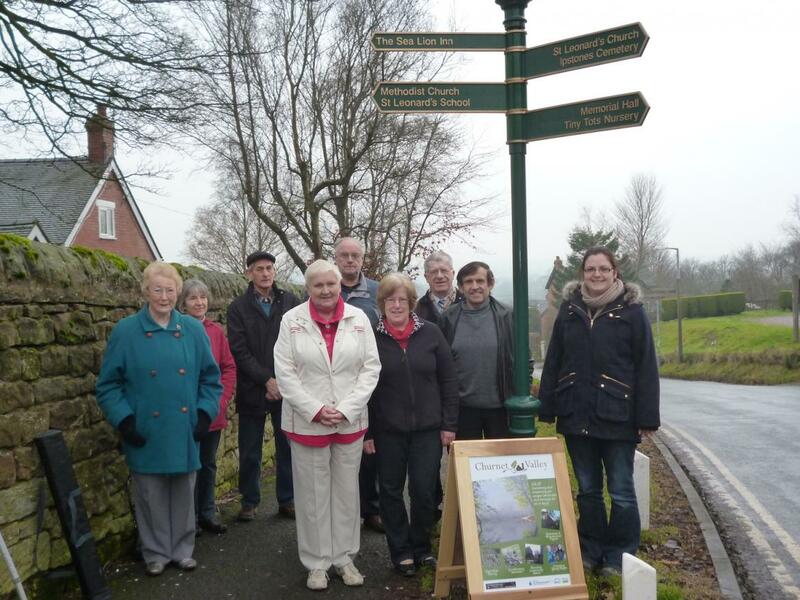 The Churnet Valley Living Landscape Partnership has been led by Staffordshire Wildlife Trust but it is very much a partnership project. The full list of partners maybe found here.